I am very excited as this is my first product review. I really enjoy fresh, organic fruit and vegetables, and although I garden, I find with fruit that it has been difficult to achieve the quantity and variety I need to sustain what I enjoy eating. My dogs ate every peach and plum off of our four fruit trees, and the squirrels had a field day with the fruit trees in the front yard. We had little handfuls of strawberries and blackberries from our garden, but the blueberries were eaten by the birds. Every week, I have a difficult time finding local, organic fruit other than blueberries and melon near where I live that are: 1. reasonably priced; 2. not prepacked individually in plastic; 3. fresh enough that it does not get moldy or rotten in a day or two; 4. grown in the USA unless tropical; 5. packed with flavor. I am a huge supporter of organic CSAs. My friends have an organic CSA in NJ called Three Pines Farm, that I just love. I am also a big fan of organic gardening and growing as much food as we can at home, whether it be an apartment garden, a window garden, a patio garden, a small outdoor garden, or a huge and abundant garden, it’s all good stuff. I also advise people to check out their local farmer’s markets to find an organic, local farmer near you. So for me, I do not need any extra vegetables that I cannot find locally that are organic, or that I cannot just grow myself, but I still need a good source for organic fruit. So, I found an organization called Door to Door Organics, and they have a tri-state branch (NJ, NY, PA) as well as branches in other states, and luckily since there is a co-op near my home, they deliver right to my door. 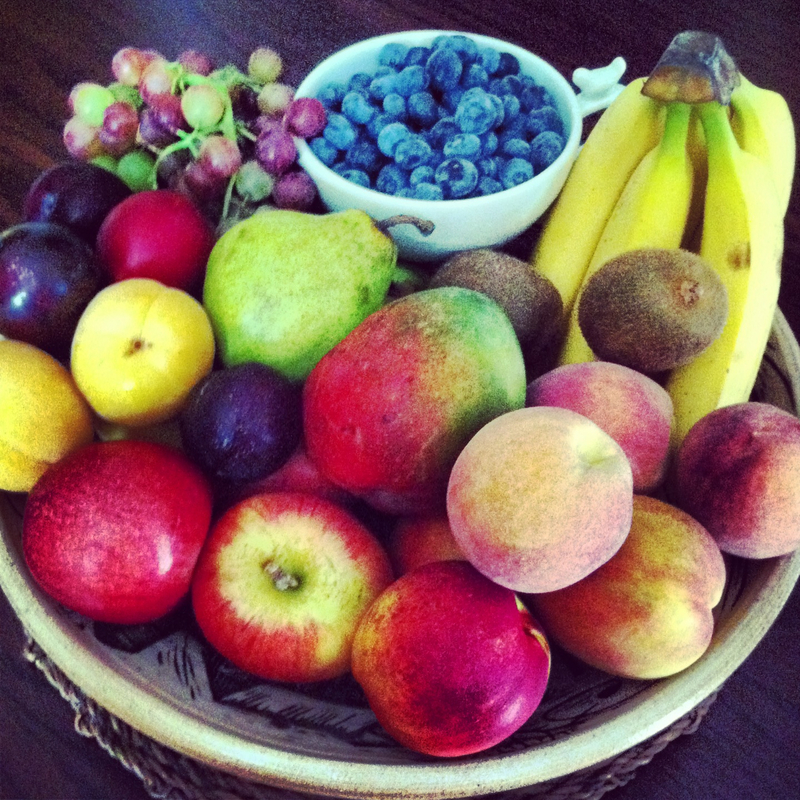 WHAT I ORDERED: I ordered the medium fruit box, which feeds 4+ people. I had a $10 coupon, so my box total was $36 even. Delivery is free. WHAT I RECEIVED: Each week the box will be different, and you can log in a few days before delivery to see the contents of that week’s box and make swaps, if you like. This week’s box included 31 items/pieces of organic fruit most of which were grown in the USA, some local (with the exception of the tropical fruits). CUSTOMER SERVICE: Outstanding! I had to email customer service because at first the coupon credit did not go through. A representative helped me right away. Her email reply was friendly and courteous too. 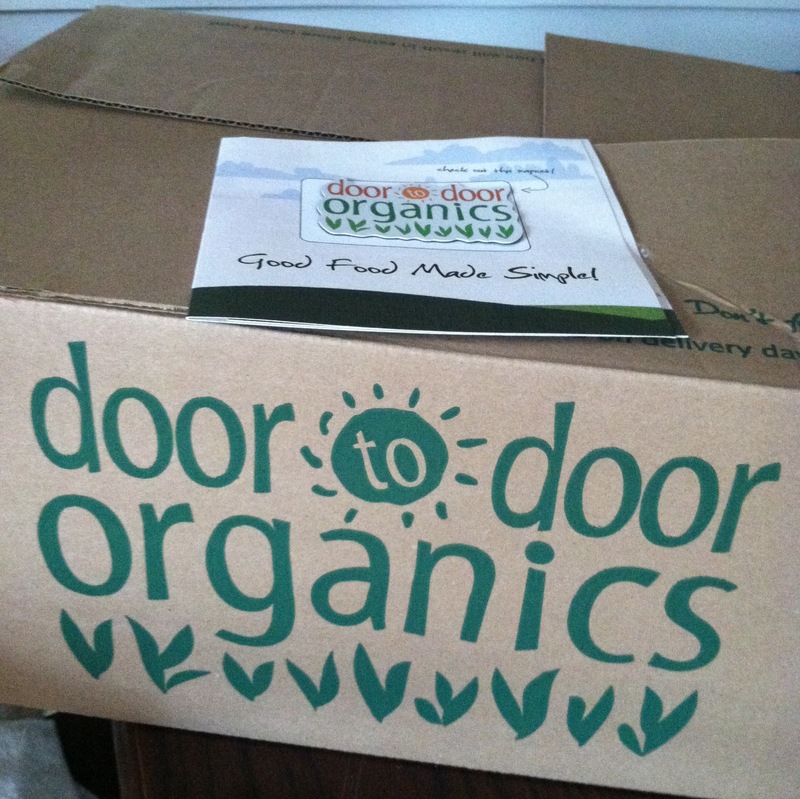 I am very pleased with my first box from Door to Door Organics. They delivered the box to my door as scheduled with no delivery charge. If you leave a cooler out, they will leave your box in a cooler on your front doorstep, if you specify that when you order. They ship everything in recycled, eco friendly packing materials, and even include a reusable ice pack with your order. Each week you have to leave the box with all the packing materials outside, as they will collect them and reuse them. As someone who tries to be environmentally conscious, I love that! My fruit was of the highest quality. It was super fresh! I love that NO PLASTIC was used. Most importantly, I received my box on Wednesday and it is now Monday, and the pieces of fruit I have left are still in good condition and very edible. This means no spoiling and no wasting money, as I typically do with grocery store fruit. I especially love the variety, which encourages me to try new recipes and eat a variety of organic fruits that I may not be able to find normally in their organic state. Most importantly, everything is certified organic, and you can research more about the farms the produce is coming from. This week I changed my box to a small fruit box, so I will try out that quantity and see which box I prefer. The shop feature allows you to add other food and healthy grocery items to your box. You can have the box delivery set on weekly or bi-weekly. You can schedule a vacation and pause box delivery. There is no delivery fee and you don’t have to spend gas money. The produce is fresh and delicious! Your online order is marked so you can see what items are local. I appreciate that they try to source local, organic items. I hope they continue. You can cancel at any time. There is no commitment or penalty for cancellation. Although I found the box prices to be average compared to what I find in my area of the US, some people may find this to be a bit pricey. However, I compared this to grocery store prices for organic fruit, and I think it was reasonable, plus I enjoy the freshness of the fruit, so I think in the long-run it saves money and time and you are ingesting food that has not been treated with pesticides and chemicals or individually wrapped in plastic. $15 FIRST BOX OFF INVITE: I can refer friends every month to receive $15 off their first box, which is 50% off depending on which size box you pick (and you can too once you register). 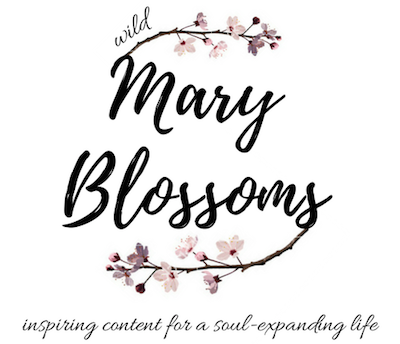 If you want a 50% off invite email, please post a comment below with your email address and full name, so I can share the goodness with you. I hope you enjoy your organic produce! I would love to do this if they would deliver to my on campus apartment during the school year! Sure thing, Kim! I think they do! Which email address should I use? Oh darn, I’m too late. If anyone up there happens to have an extra invite let me know! That is a bummer, but I am happy to hear you have access to good organics in your area. If it is OK with the author, I have invites to send. You can email me at mteaches@comcast.net Great review! I’ve been enjoying the service for about 9 months now. Thanks so much for the great review! Sure thing, Alissa. I just sent you the coupon. I hope you enjoy it as much as I do. We just found out about door-to-door and I was so glad to read your review. Not sure if you have any more coupons. Hi Linda! I hope you are doing well! I just sent you the coupon. I hope you enjoy the fruits and veggies. Hi! I just sent the invite. Enjoy! Hi Kim! I just sent you the coupon. I hope you enjoy the organic produce! Hi Melissa. Yes. I just emailed you the coupon. Enjoy! My co-op just closed down today. I would love to try this if you have any coupons left. Hi Ellen. Sure thing. I just sent you the email coupon. I hope you like it and are able to use it. You have to check to make sure they deliver to your area, depending where you live. Hi Giana! I tried to send you the invite, but it says you might already have an account? Did you receive my invite coupon? I’d love to try this! Do you still have any coupons left? Hi Kelsey! I tried to send you the invite, but it says you might already have an account? Did you receive my invite coupon? Do you have any 50% off coupons left? And how do they care for the fruit once they receive the produce? Do they deliver it as soon as they pick it up from the farms? Yes! I just sent you a coupon. They can answer all their questions on their website. The produce is always very fresh. I would be interested in checking them out. We had a service last year, but they closed down. Is the produce truly fresh? If you have anymore 50% coupons for new customers – I would be willing to give them a shot. Thanks so much! All of the boxes I have received have been fresh. I just sent you a coupon; it is for $15 off your first box. Enjoy! Thanks for the review. I am on the fence about all of this. I also emailed your friends farm in Howell, which isn’t too far from me. I read some other reviews about moldy fruit and limp vegetables but i still think i’m going to go through with it. Can you email me a coupon? Hi Haley. I never had a problem with moldy fruit or limp vegetables. My Mom lives in Jackson and gets the boxes and never had a problem either. You can cancel anytime, though, if something isn’t to your satisfaction. Customer service is also really nice, efficient, and professional. They even put ice packs in the boxes during the warm and hot months. I just emailed you a coupon. My friend’s farm is Three Pines Farm in Jackson. His name is Farmer Leo and he’s wonderful. They usually have a waiting list for the CSA, but you can always reach out to him through his website. Best wishes! I hope you enjoy your organic produce. Thanks for this review, me and my wife would like to try out this company. If you are still sending out the coupon, can you please send me one. Sure thing. I just sent a coupon. Thanks for the detailed review. I would definetely like to try this service for my household. Can I please have a referral coupon? I just sent you one. I hope you like the service and produce as much as my family and I do. Please send me the code! Thank you so much! I think I may try this because of your review. Thank you for your thoughts.